A new housemate is renovating her room downstairs, her life in Leiden about to begin, just as the lives of the 2000 other new students who will be swarming Leiden in a few days. The EL CID week is coming close again (an absolute must for any new student! ), and I find myself looking back at the past three years and my own EL CID. It’s a bit of a weird feeling that it’s already been three years since I came here as that shy, quiet girl who didn’t quite know where she’d fit in, and was in awe at all the opportunities, choices, and seemingly mature students she encountered. As I tried to fit all the things Leiden had to offer somewhere into my daily life, it quickly became clear that Leiden was exactly where I belonged. Leiden in my EL CID (2009) – what the Beestenmarkt will look like in just a few weeks. A few days ago while spending a day in Groningen, shopping with my mom, I ran into a friend from high school. She’s studying in Groningen and it seems like she too finally found where she belongs, after having quit a BA twice in the past two years. Third time’s the charm right? Reminiscing about high school, the conversation quickly turned to our class-mates, and what they are up to these days. Most of the people we went to school with have actually finished their Bachelor degrees, some are done with their student life, most continue on to a Master, but it feels like they are a few steps ahead. 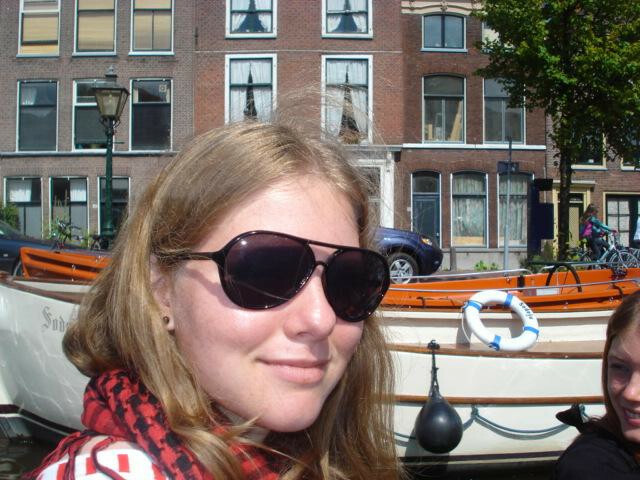 16-year-old me, on a boat trip during the EL CID. According to the Dutch government I wasted a year and a lot of money by quitting German and switching to English. I don’t think I wasted my time. 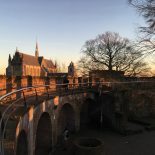 Just by moving to Leiden, living on my own and being a part of this student community, I learned so much that first year. I think I needed that year to grow up and be able to now live and study without holding myself back. I was only sixteen after all and had no idea what to do with my life. My last year is approaching fast. My books will arrive soon, and I’ll dive in to get at least a part of my literature list out of the way already. For now, I’ll just appreciate the fact that I had the opportunity to come here, and experience all that I have experienced so far. I can’t wait to make my last year, somewhere between 75 ECTS and BA thesis, the most memorable. And who knows? Maybe I’ll stick around for my Masters. 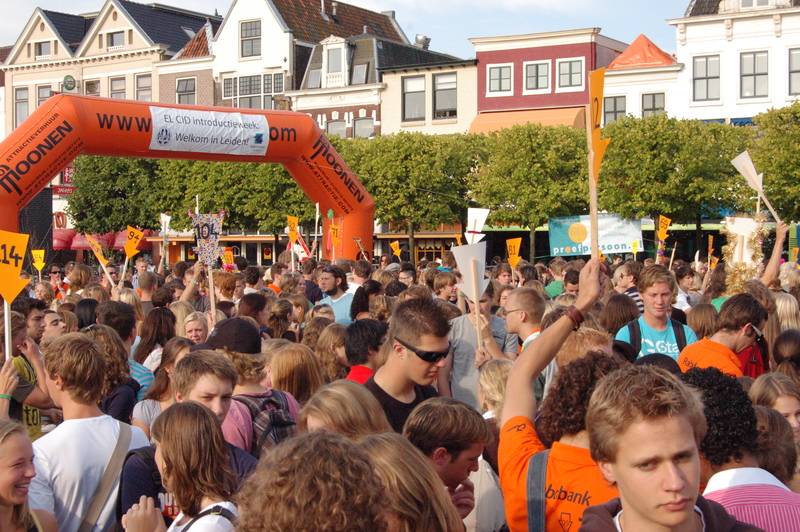 This entry was posted on July 27, 2012 by admin@theleidener in Franziska, Student Life, Uncategorized.